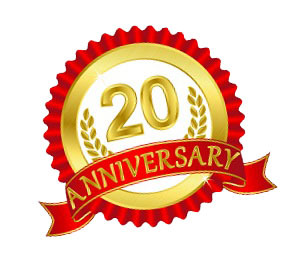 2019 Marks our 20th year in business with 13 of them spent here on Lake Cumberland, providing marine towing, assistance and sunken boat recovery service. Available 24/7 from March 1st through November 30th. Featuring annual, pre-paid membership towing coverage for only $95.00 per year. For Ohio residents, be advised MARINE ASSIST also offers network towing coverage on Lake Erie. This means one towing plan would cover you on Lake Cumberland and on Lake Erie!